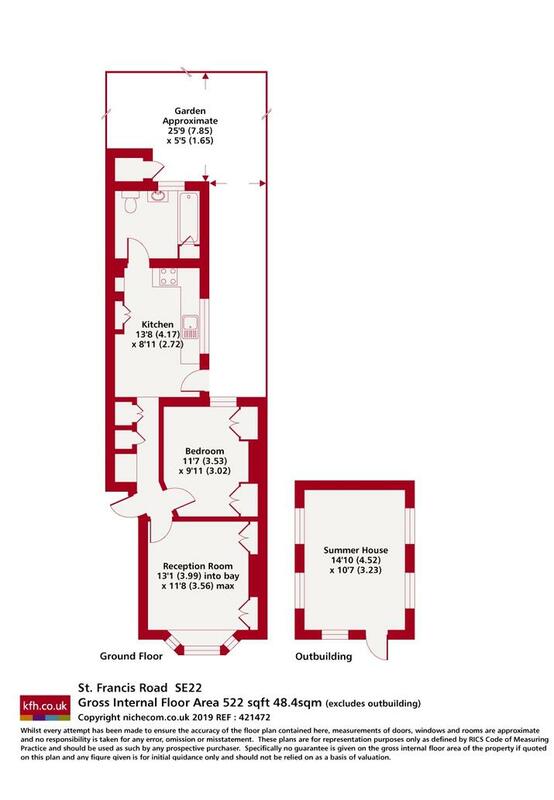 A unique opportunity to rent this beautiful period conversion one bedroom garden flat. Bay fronted reception room with open fire place, separate kitchen leading on to a mature garden which has a large studio ideal as office or overnight guest room. 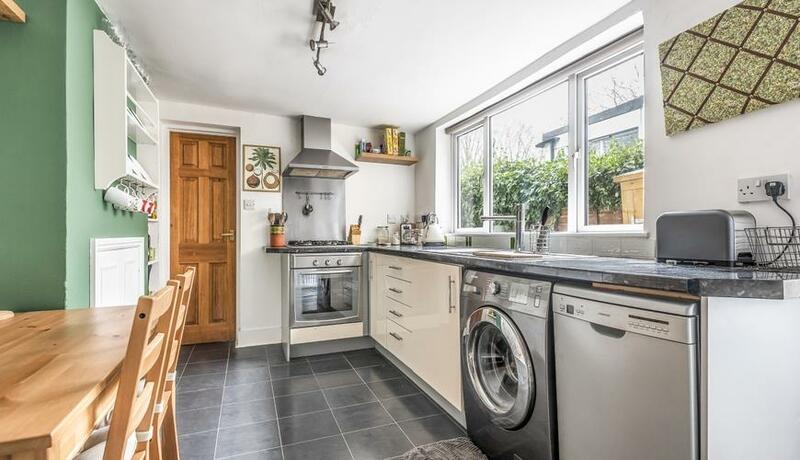 This property is within a 2min walk to East Dulwich train station and Goose green.